We are delighted to announce that Richard Marshall, Managing Consultant at Xitex ltd, has been appointed as the Plenary Group Chair of the IoT Security Foundation (IoTSF). The IoTSF was established in response to emerging threats that were found in the Internet of Things applications. It’s mission is to secure the Internet of Things. This is done by promoting and teaching good practice in appropriate security to users. Xitex are pleased to be a founder member of the IoTSF. The Plenary Group of the IoTSF is a forum for central members to identify any challenges that they are facing. As Richard highlighted, “The industry urgently needs to address the issue of security or face the risk of heavy regulation and a potential loss of confidence in the markets”. Through the IoTSF Plenary Group, members can raise their concerns to active working groups. From here, these active working groups can then determine appropriate measures and outcomes. Typically they form best practice guidelines which fall under the simple requirement of being accessible, useful and actionable. Please find further details at the Internet of Things Security Foundation’s website. 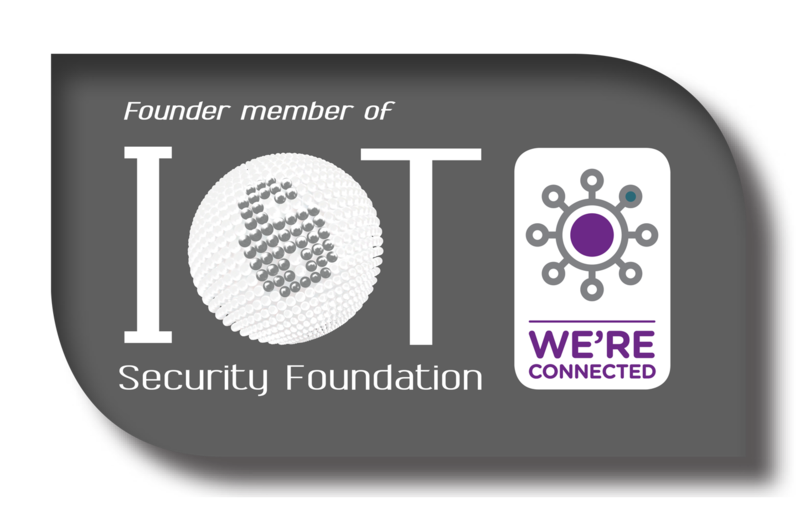 We’re pleased to announce that Xitex has become a Founder Member of the Internet of Things Security Foundation (IoTSF). Following rapid technology advancements in recent years, a realisation has grown of the number of benefits that the Internet of Things can offer, across multiple businesses. Of course, this growth has also sprung up a new security challenge: as more devices become connected to one another, they open themselves up to attackers. The IoTSF recognises that IoT security is a number one concern for executives, providers, system adopters and users alike. It has been established as a response to the rising concerns and challenges regarding security. The IoTSF strives to be ‘the expert resource for sharing knowledge, best practice and advice’. Xitex ltd. has had first hand involvement in security improvements in connected devices. Our experience includes working with Small Cells and 3G/4G basestations that can be deployed in home and/or enterprise premises. Using this experience, we are now excited about being able to support organisations like the IoT Security Foundation in promoting awareness of good security practices and in the creation and development of codes of best practice. We hope that, together, our work will strengthen the currently weak levels of product security in the growing IoT market. 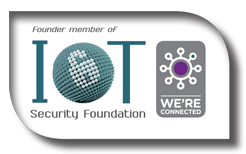 For more information please see the Internet of Things Security Foundation (IoTSF) website.